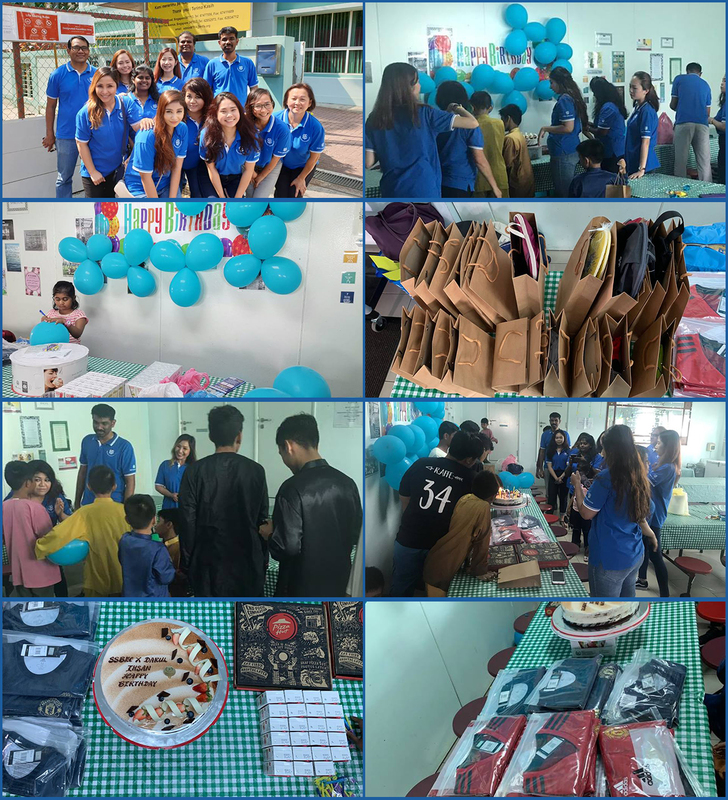 What a great and meaningful time we had on our very first visit to Darul Ihsan Orphanage on Saturday, 9th March 2019! SSBEC Co-op is grateful for this opportunity given by Darul Ihsan Orphanage to let us to spent time playing games, lunching with the boys and above all, spreading love and joy. We hope to seek more of such opportunity in the near future as we spread happiness to the community..
Our mission is to be a Co-op that makes that Difference !! We would also like to take this opportunity to encourage you to be part of our Giving Back To The Society event so that you can participate in any upcoming events. Simply register your Name and contact details to marketing@ssbec.coop so that we will keep you informed of any future events. Together , we will certainly bring happiness and make a difference !!! SSBEC participated in our first ever community outreach programme with Ren Ci Hospital @ Bukit Batok on Sunday, 23rd September 2018. We are grateful for this opportunity given by Ren Ci Hospital for us to contribute to the society. 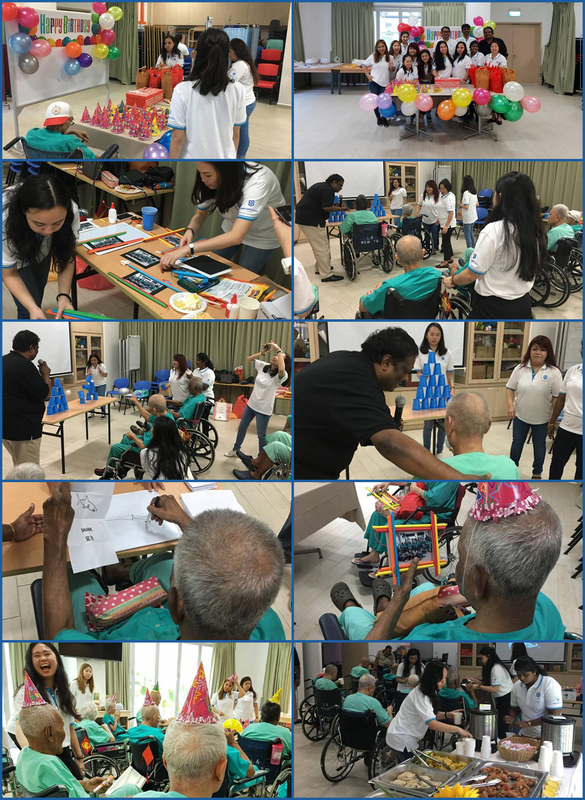 We had a great time with the elderly with games, singing session, craft work and above all, spreading love and joy to their day as we enlighten our hearts. We seek more of such opportunities in the near future as we spread happiness to the community.